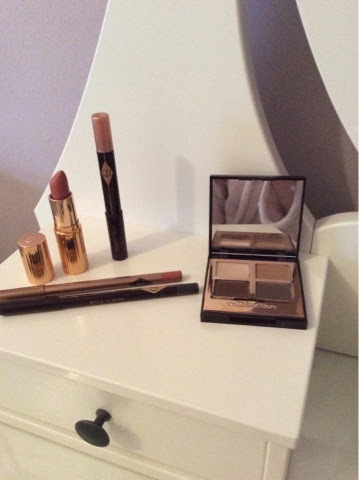 I thought I would give you a little look at my ever growing Charlotte Tilbury collection. I was so excited when I first heard of this launch and I knew I had to get my hands on a few pieces from the collections. Behind this brand is a fantastic idea which basically makes every girls life a hell of a lot easier. Charlotte has designed 10 different looks, all of which are designed with a certain style, skin tone, eye colour and time of day in mind. 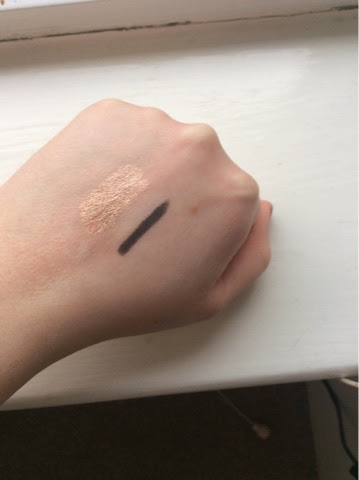 So for example you can pick up the Rock Chick look which gives you everything you need to create the look from foundation , to eyeshadow, to mascara , lips and everything in between. 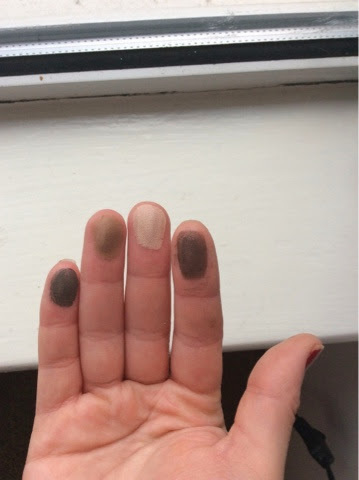 Although I think this is a fantastic concept for people maybe just starting out in make up I found it particularly hard to find one box which had all the shades I wanted so in the end I did a little bit of mix of match. I just picked up the pieces which I really loved and the shades that I felt would suit me best and I'm glad I did that rather than being restricted to that one look. 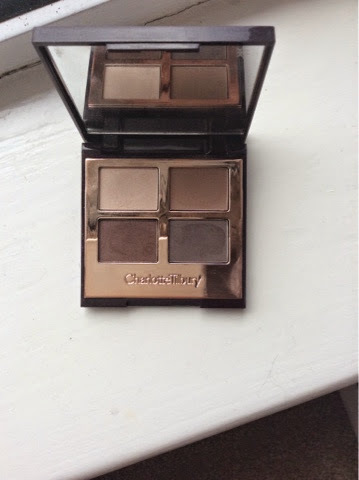 I can't wait to pick up some more from Charlotte Tilbury the few bits I have already tried have blown me away! 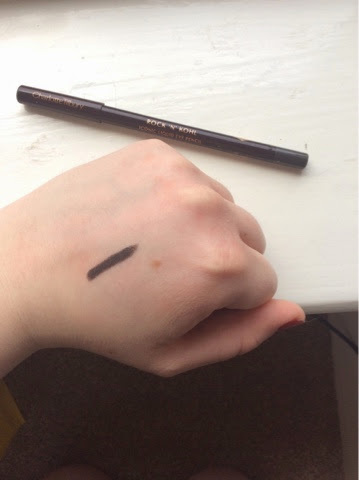 All the products are super pigmented, super long lasting and you can just tell a lot of time and effort has gone into the products, although saying that the price certainly shows that too! 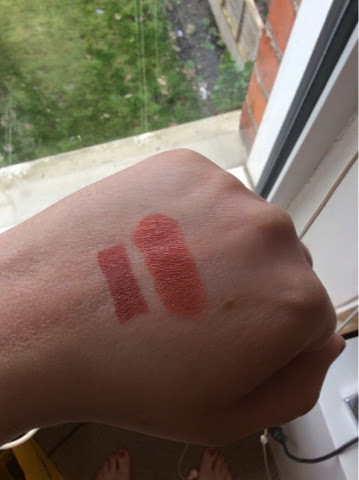 The prices are very high end but unlike some high end products I have tried these definitely deserve the price tag and I have a lot more products on my Christmas list so hopefully if I'm a good girl I will have another post in the new year showing you my new additions to my collection.